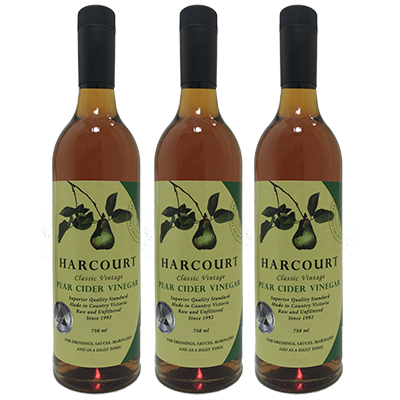 This is our premium fully matured Pear Cider Vinegar. 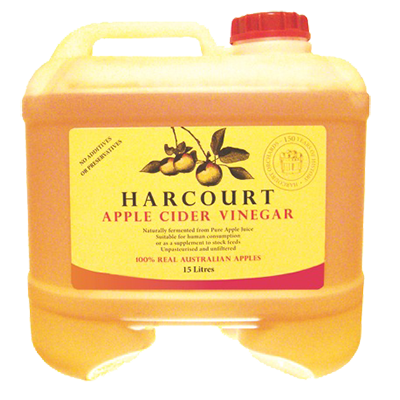 It has a more subtle flavour than the Vintage Apple Cider Vinegar and lends itself ideally as a condiment for seafoods. 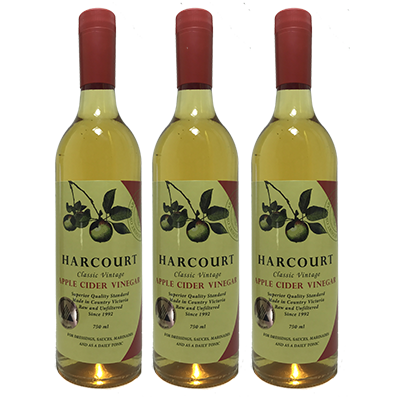 Produced in the same fashion as Apple Cider Vinegar and with similar properties, it makes a welcome addition to the discerning kitchen. 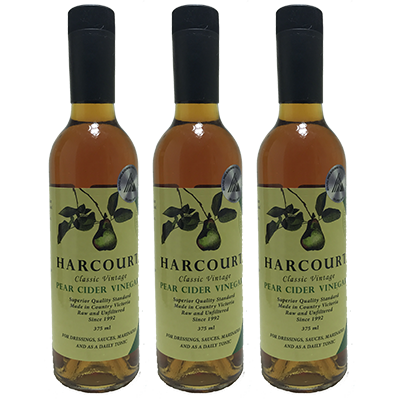 This is our premium vinegar, aged on oak for a minimum of 8 years to enhance flavour. 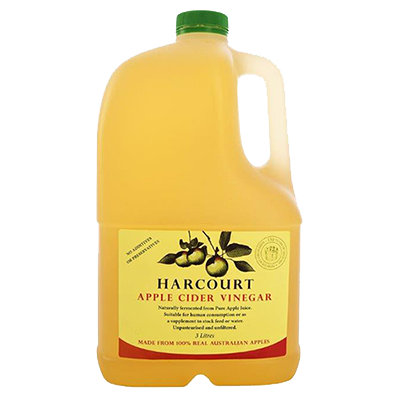 It is an exceptional vinegar for use in salads and cooking. Sizes:- 375 ml round presentation bottle.